This exhibit started as a class project of the Broader Impact Course in Spring 2011, a course developed by the PCP-PIRE grant at the Forida Museum of Natural History (FLMNH). 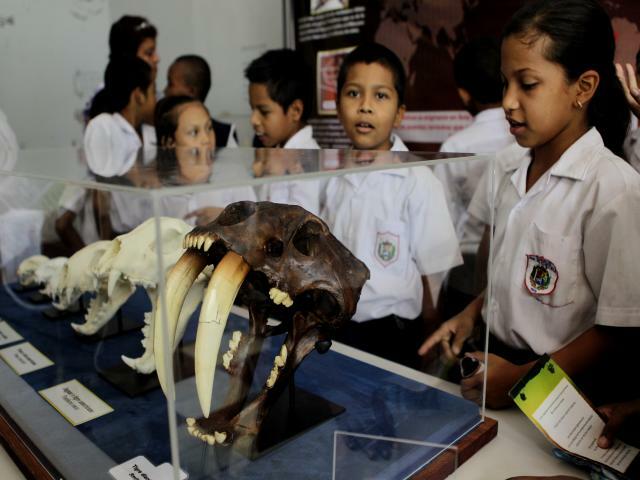 With the financial support from the National Secretary of Science, technology and Innovation (SENACYT) and the collaboration with scientists from the Panama Mammal Society (SOMASPA) this class project became real exhibit. 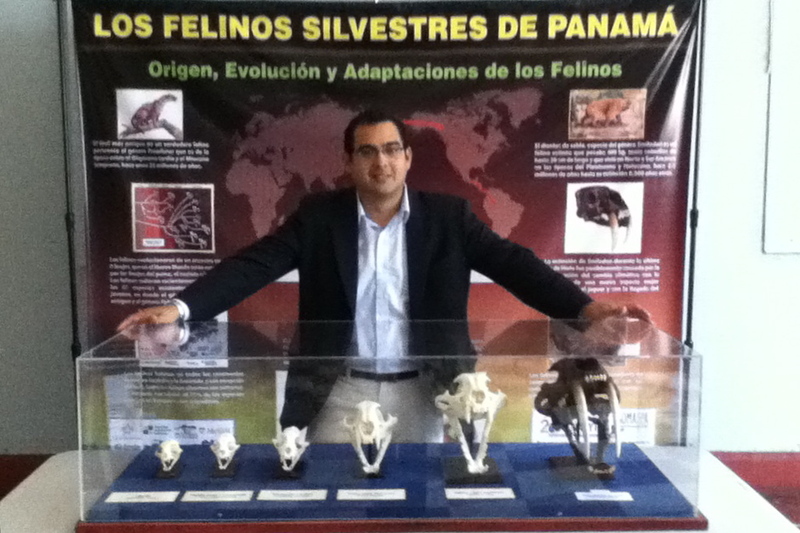 The exhibit was presented to the public for the first time on July 25th, 2012; at the Museo de Ciencias Naturales facilities located in Panama City. 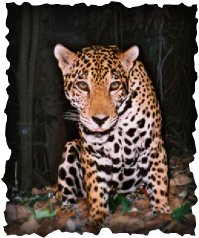 It includes Information about the importance and threats that wildcats faces in Panama; as well as information about conservation and research initiatives developed by Panamanian scientists. Foto: La Prensa; David Mesa. July-August 2012. Participated as a co-coordinator of this well known workshop developed by the Smithsonian Tropical Research Institute (STRI) in Panama. 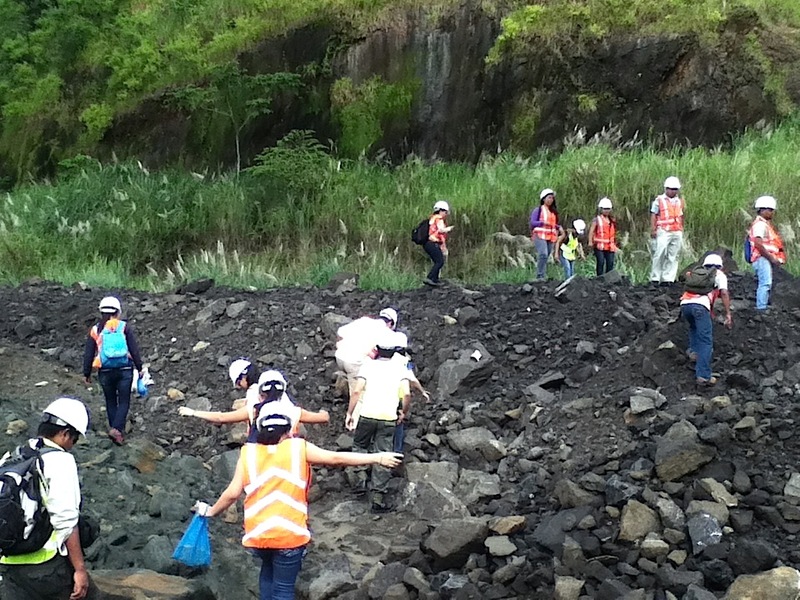 Beside the already established components of ecology, physiology and behavior, a novel addition this year was the implementation of a full module in paleontology. 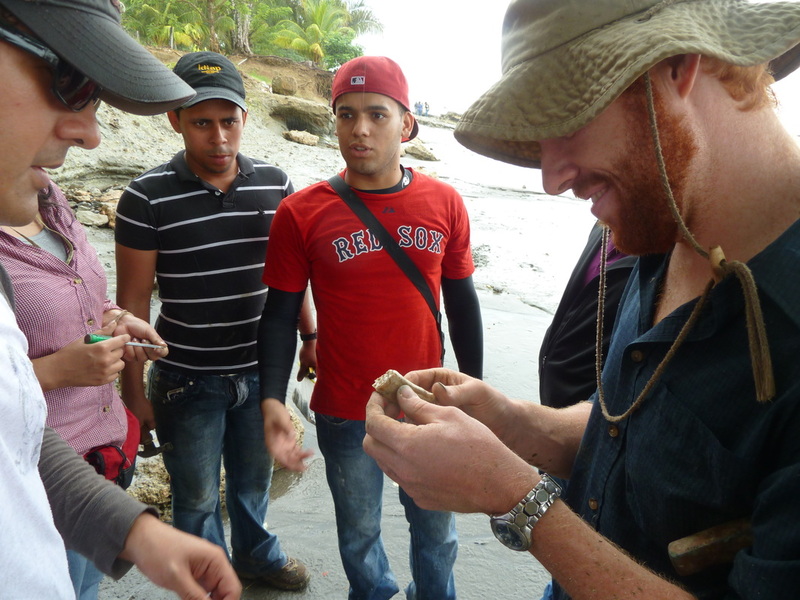 In October 2011, I organized a workshop with a strong component of paleontology, a field that is quite unknown by many Panamanians. 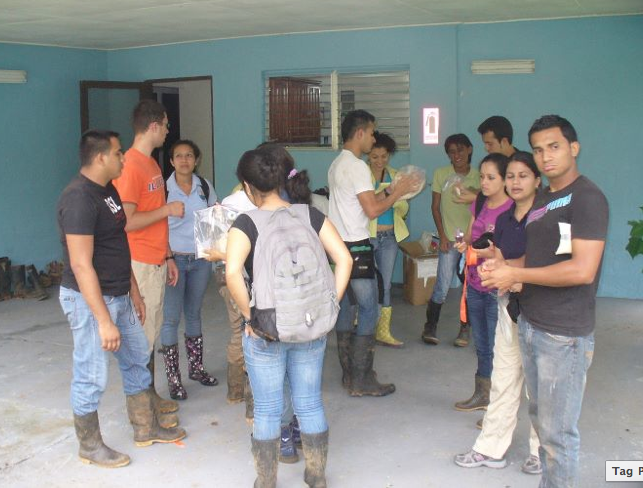 This workshop took place at the Universidad Autonoma de Chiriqui (UNACHI) facilities and targeted undergraduate students as well as professors of Biology, Geography and Natural Resources. 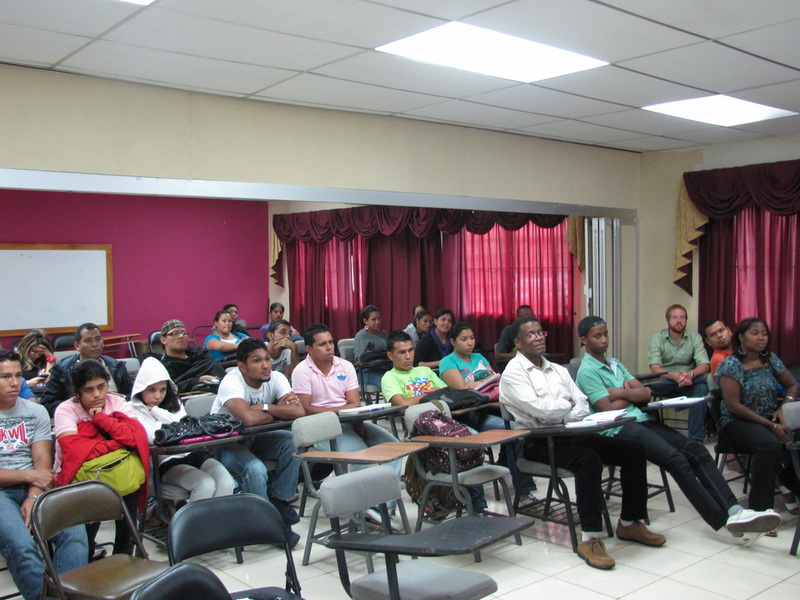 This workshop was sponsored by the Secretaría Nacional de Ciencia y Tecnología de Panamá (SENACYT), the PIRE-PCP, the FLMNH and the Smithsonian Tropical Research Institution (STRI). 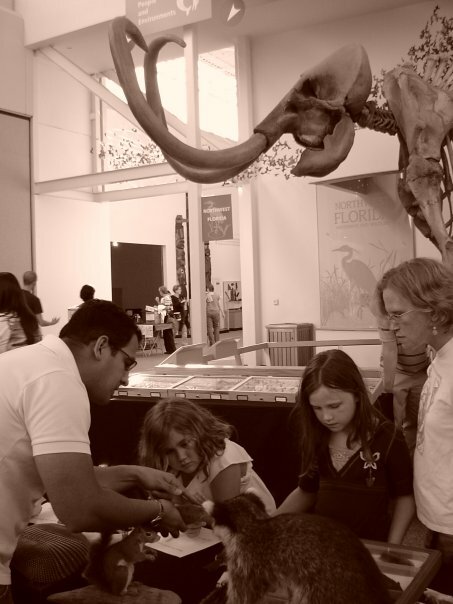 In May 2011, I organized and supervised a customized training in curatorial activities for a taxidermist from the Museo de Ciencias Naturales (Panama) and a student from the Universidad de Panamá. 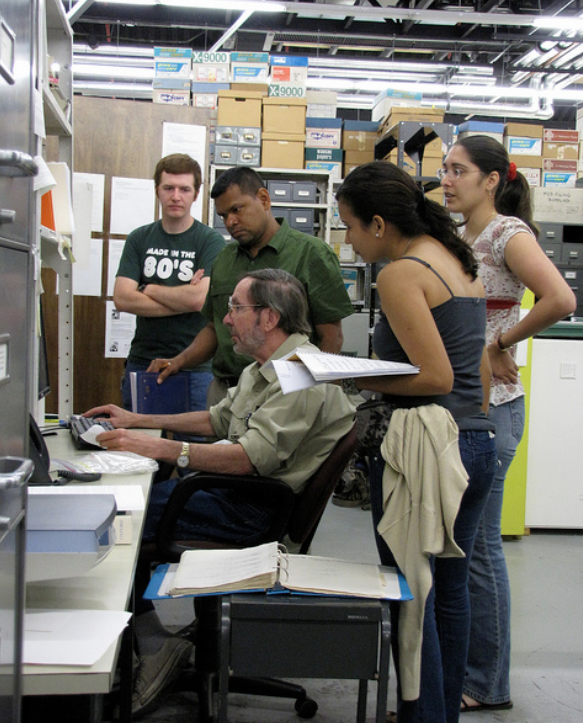 The training took place in the facilities of the Florida Museum of Natural History. 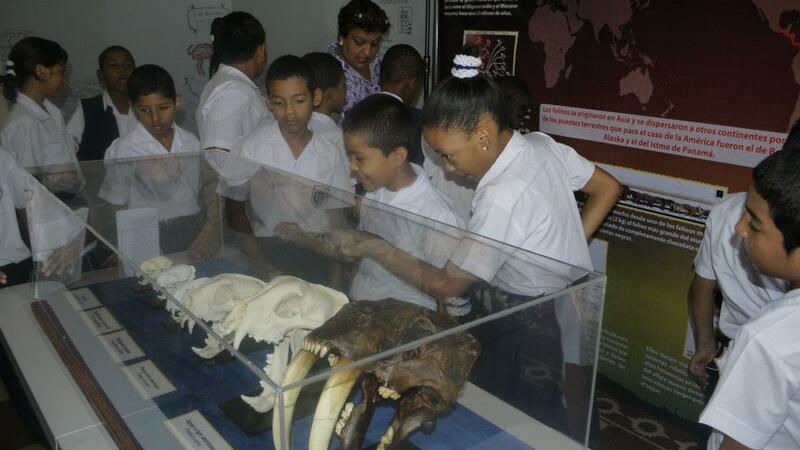 This activity was sponsored by the Secretaría Nacional de Ciencia y Tecnología de Panamá (SENACYT), the FLMNH and the PIRE-PCP. 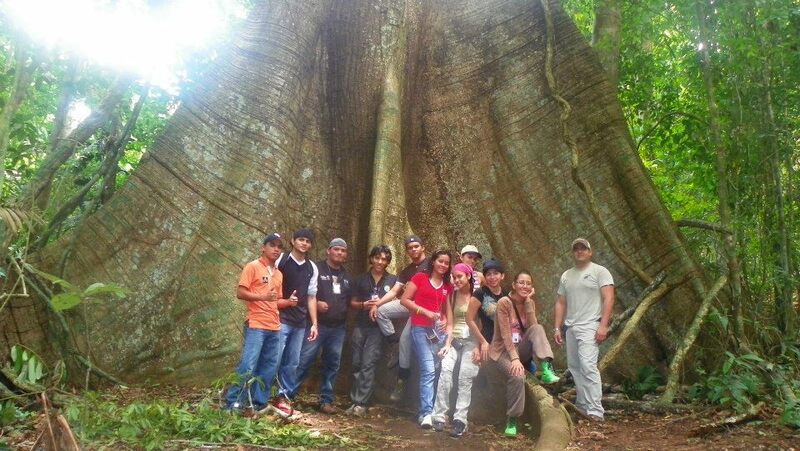 With support of the SENACYT / PIRE-PCP, I had the opportunity in 2011 of participating in a field based workshop, the "3rd Field Course of ecology and conservation of montane and pre-montane forest in the Fortuna Reserve" organized by the Universidad Autónoma de Chiriquí (UNACHI) and the Smithsonian Tropical Research Institution (STRI). It was an activity targeting undergraduate students studying biology. 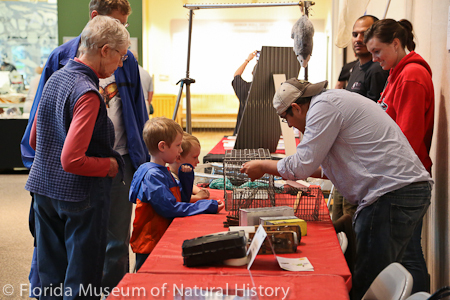 Earth Day at the Florida Museum of Natural History (Gainesville, FL) -Spring 2013. 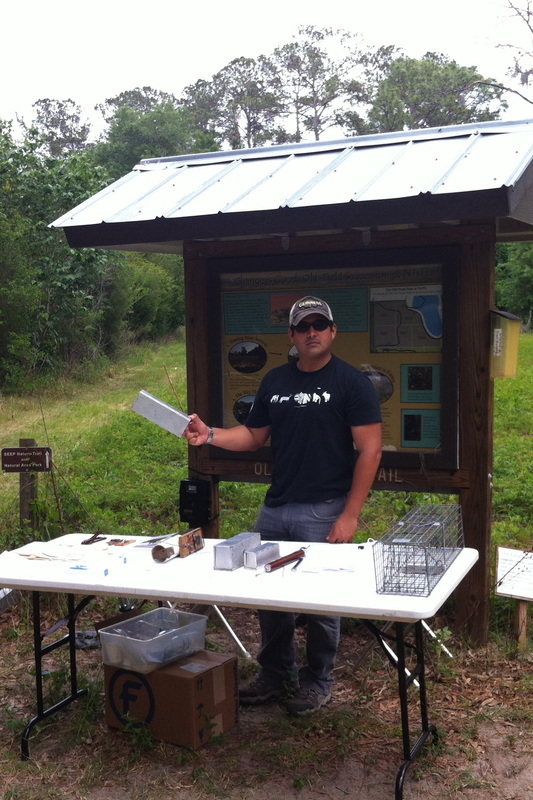 Explaining how we study small terrestrial mammals. 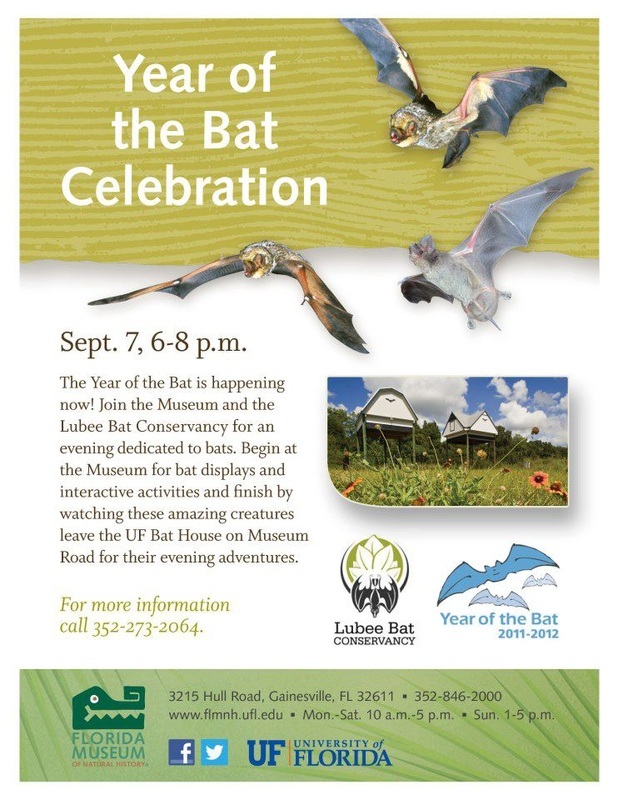 Day of the Bat at the Florida Museum of Natural History (Gainesville, FL) -Spring 2012. 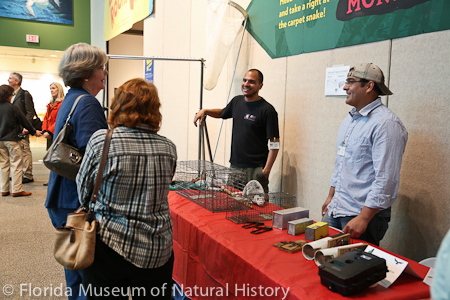 Explaining how we study bats. 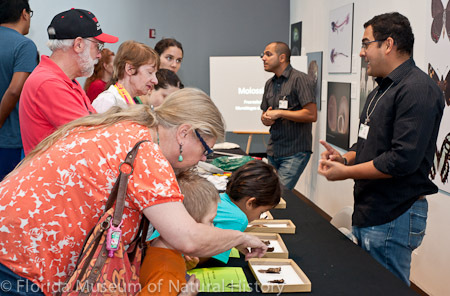 2nd USA Science & Engineering Festival (Washington DC) -April 2012. 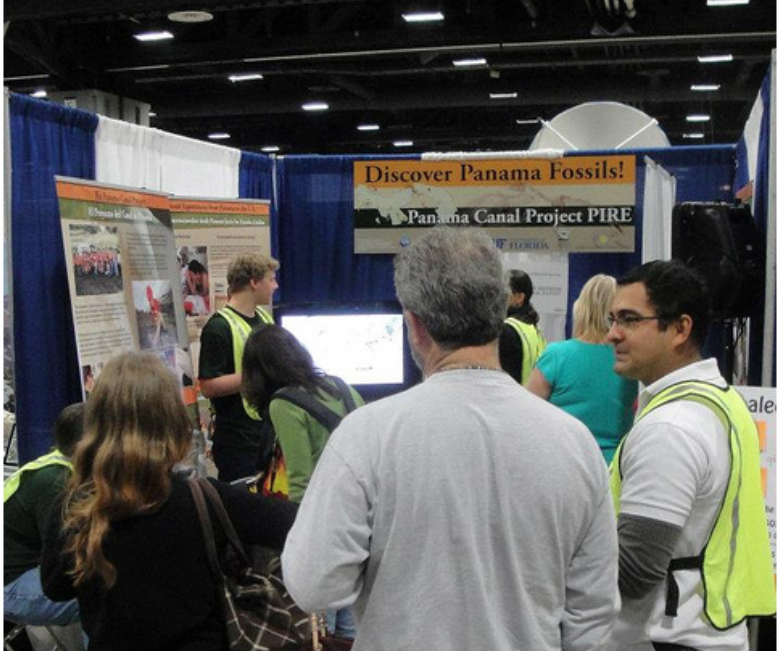 This is the largest celebration of science in the US, and as part of the PCP-PIRE team, I was explaining about fossils in Panama. Earth Day at the FLMNH in Gainesville. -Spring 2012. Showing some mammal stuff. Butterfly Fest at the Florida Museum of Natural History (Gainesville, FL) -Summer 2009. 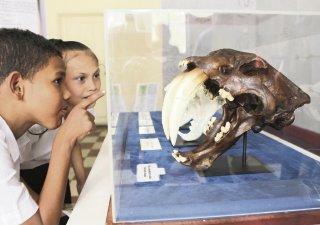 Showing some mammals of Florida to the visitors.